This book offers an analysis of Nietzsche as a political philosopher in the context of the political movements of his era. 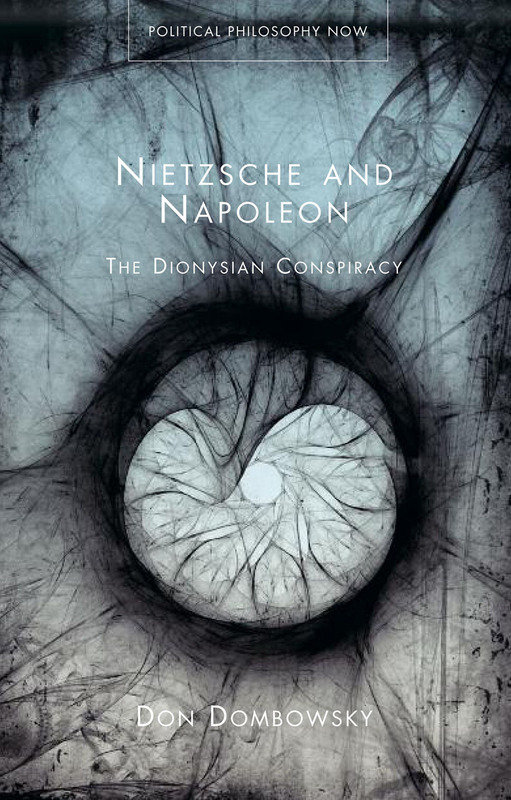 Don Dombowsky examines Nietzsche’s political thought, known as aristocratic radicalism, in light of the ideology associated with Napoleon I and Napoleon III known as Bonapartism. Dombowsky argues that Nietzsche’s aristocratic radicalism is indistinguishable from Bonapartism and that Nietzsche is a delegate of the Napoleonic cult of personality.